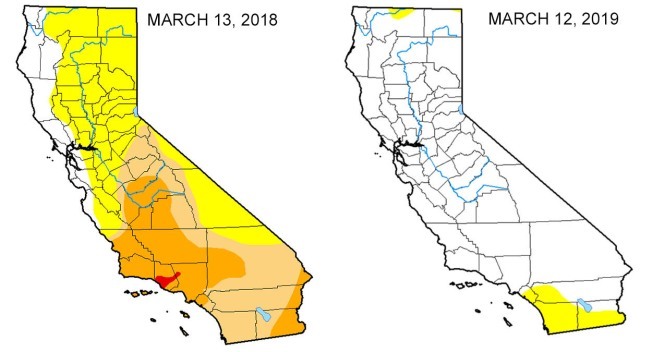 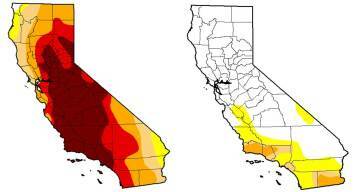 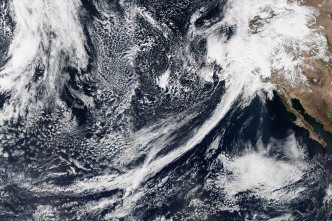 Conditions have improved in a small swath of Southern California that was one of the last areas of severe drought still standing during a wet winter for the record books. 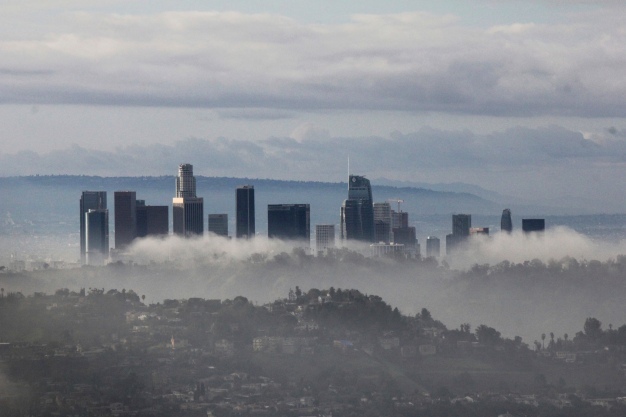 Put what you know about California's weather and its history to the test. This week's U.S. Drought Monitor report shows more improvement in California, where winter rainstorms and heavy snowfall have washed away drought in more of the state after a five-year dry spell. 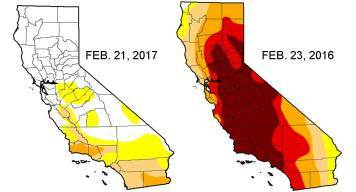 State water officials trudged into the Sierras for California's third snowpack survey of the season Wedneday, and the results were among the best in years. 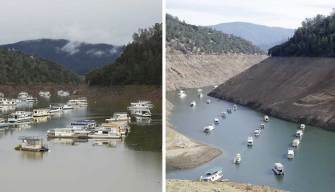 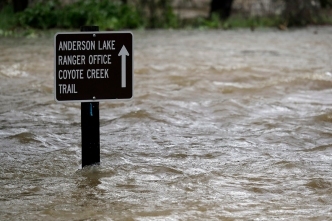 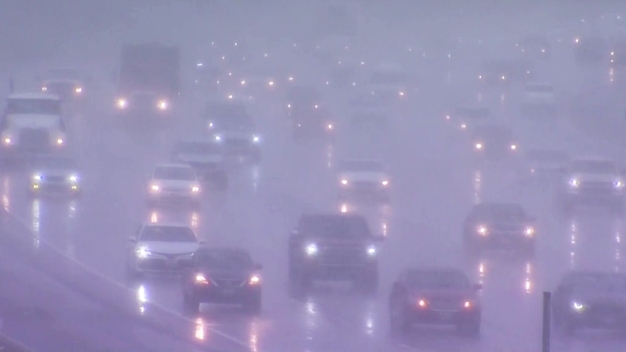 More than 80 percent of California is no longer in drought after a series of winter storms, including last week's hourslong soaker in Southern California. 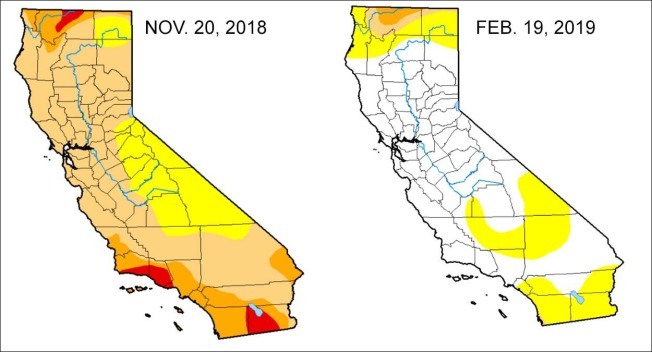 Snowpack and reservoir levels continued to increase in California, marking another week of improvement for drought conditions across the state. 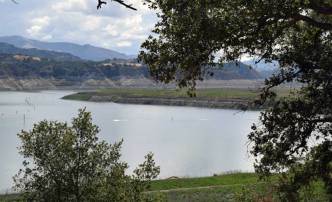 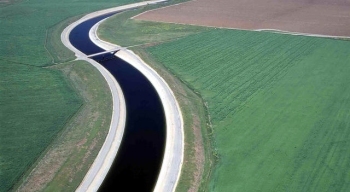 Land in the Central Valley is sinking so much from over-pumping of groundwater in the drought that water officials plan to press for new laws to limit well drilling to slow the damage.